The first time Yu Darvis came within an out of a perfect game was last year on April 1. It was quite the April Fools’ Day for him, holding the Astros hitless until Marwin Gonzalez sent a single up the middle. In that game his teammates had no defensive miscues. Rougned Odor had a pivotal game himself. He knocked in his first hit in the major leagues, a line shot to right. 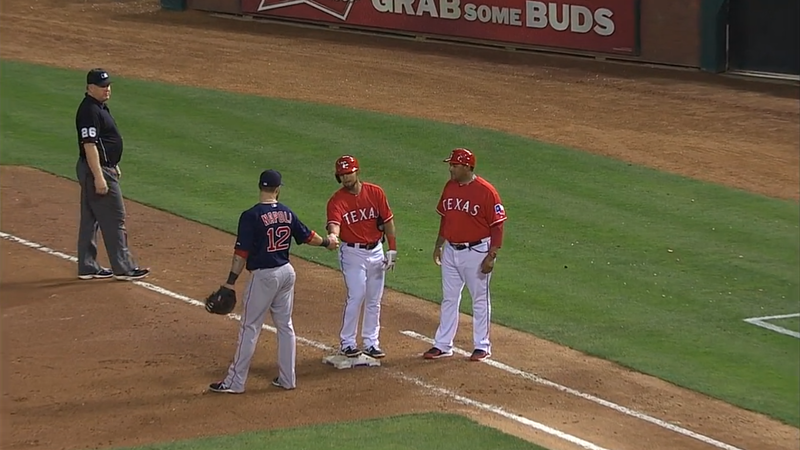 Mike Napoli received the ball from Shane Victorino and gave it to Odor as a souvenir. Odor also had his first schlemiel moment in the seventh inning. He was in the shift against David Ortiz and backed up to catch the batter’s short fly ball. 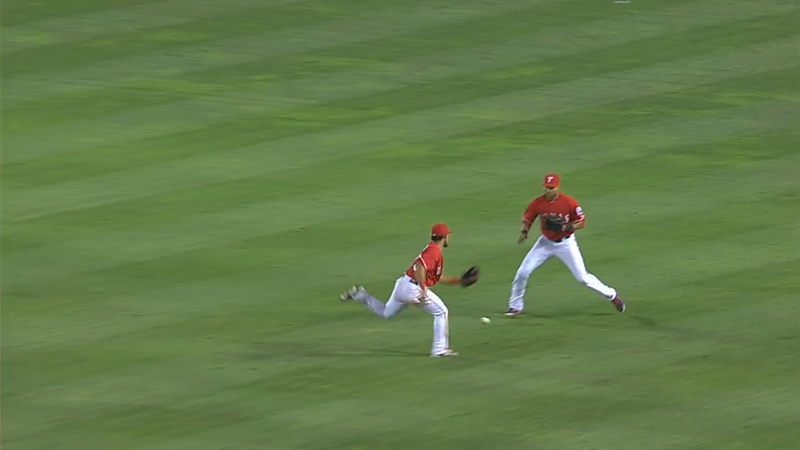 The rookie was caught between diving and pulling off of the catch with Alex Rios lurking nearby. Rios was charged with the error, oddly enough. 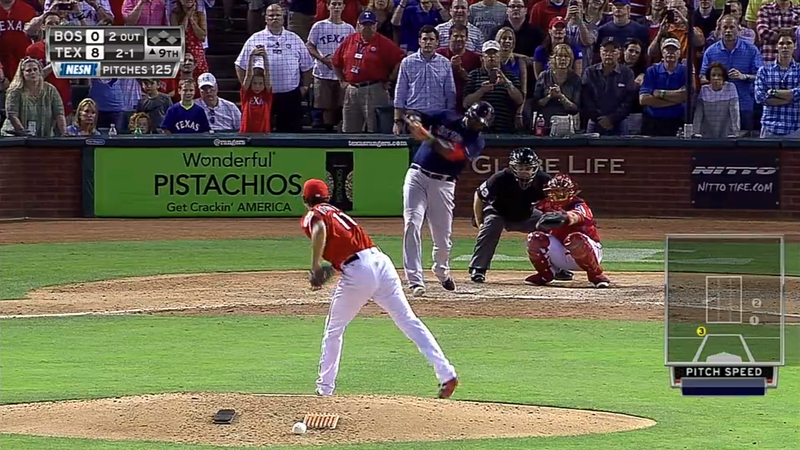 Darvish the schlimazel had his perfect game broken up. With two down in the ninth Darvish was victimized by Ortiz again. Again Ortiz defied the shift with a grounder that slipped by Elvis Andrus and Odor before it skipped to Rios. 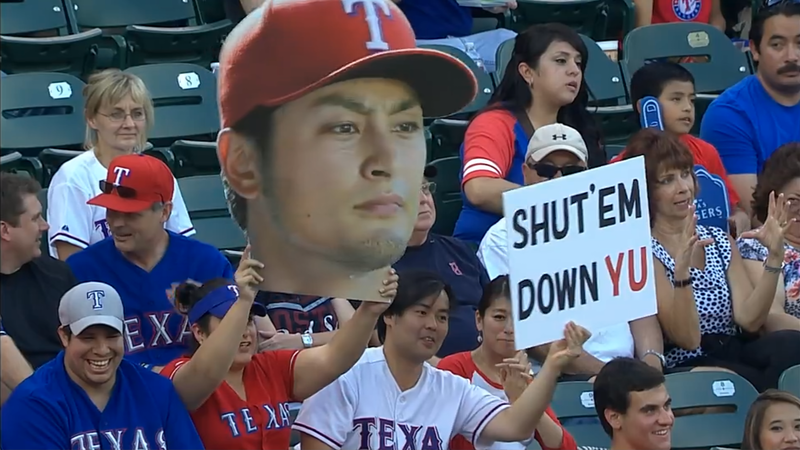 It was nice of Darvish to give Texas fans a few hours to pretend they found baseball interesting when most of them were probably following the NFL draft on their phones.